Invite a master teacher from Highlands Latin School into your home to teach your student algebra! 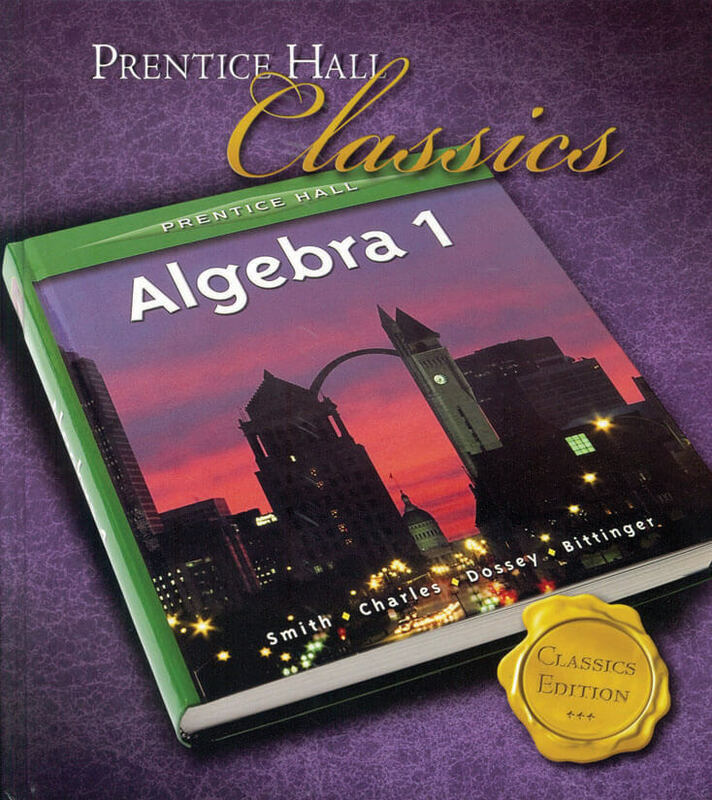 Cindy Davis will walk your child step-by-step through Prentice Hall's Classics Edition of Algebra I. Cindy will go with you anywhere you have internet access. 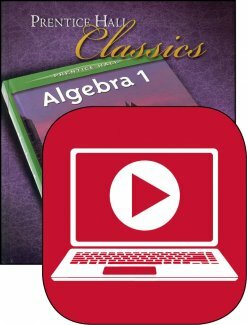 This product is a 13-month membership that gives you unlimited access to stream the Algebra I Instructional Lessons. If you have already purchased a 13-month membership but need more time, simply purchase this product again before your membership expires for a 13-month extension of your membership at 25% off, automatically applied at checkout. If your membership has already expired and you need an extension, please call us at 877-862-1097 to receive the discount. 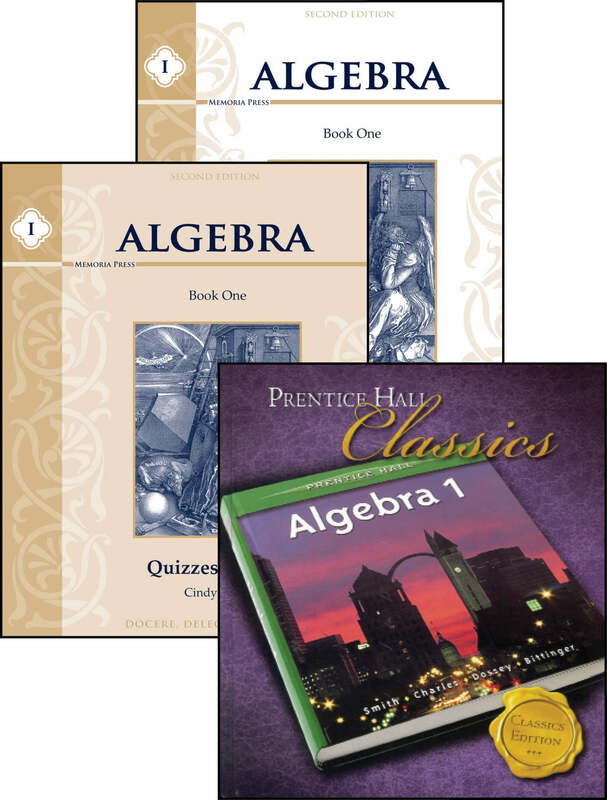 This Algebra I set includes the following: Prentice Hall Algebra I Textbook, Quizzes and Tests, Quizzes and Tests Answer Key, and a 15-month membership to Online Instructional Videos. 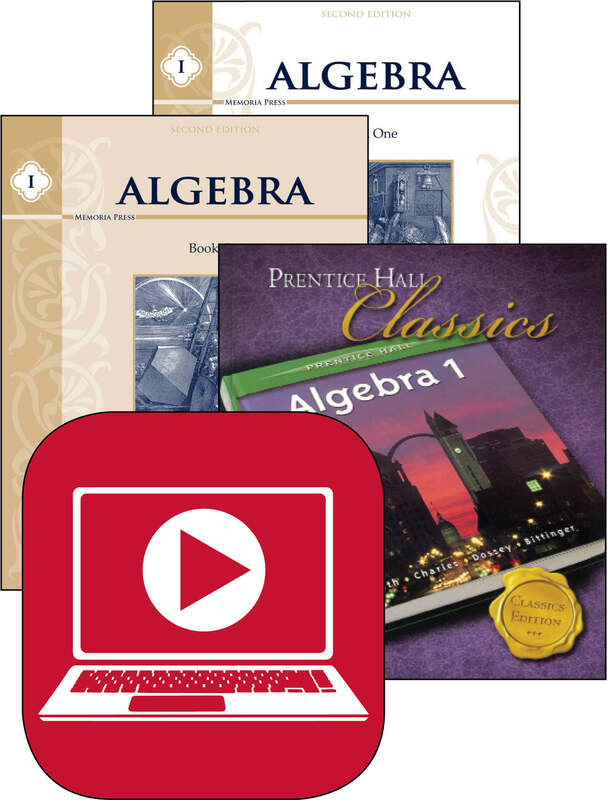 Need Lesson Plans for Algebra I?